The installation of 140 speed cameras in NYC proved to be a successful way to reduce speeding in school zones and protect residents from fatal car accidents. Today State Sen. Jose Peralta and Assemblyman Michael DenDekker will propose to extend the installation of similar cameras to 2,000 school zones in New York City. The two democratic politicians from Queens are also proposing to have these cameras running 24 hours instead of only during school time as is the case now. Peralta and DenDekker also suggest that if a driver gets caught five times or more he or she should have his vehicle registration suspended. To prevent car accidents in school areas in New York City, the Department of Transportation completed the installation of 140 speed cameras at the beginning of this month, just on time for the beginning of the school year. The installation of the speed cameras which is part of the Vision Zero initiative to reduce personal injury and death related to traffic accidents in New York City, started 20 months ago. 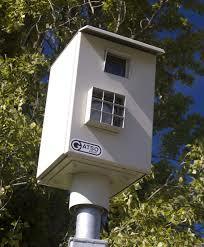 Since then, 945,000 speed camera violations have already been issued. At the beginning of the implementation of the project, there was an average of 192 violations issued per camera per day. 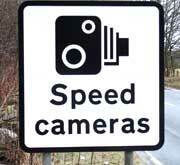 Last August this number was down to 69 which demonstrates the efficacy of the cameras in deterring speeding. 100 cameras have been installed at a fixed location and 40 of them are mobile. 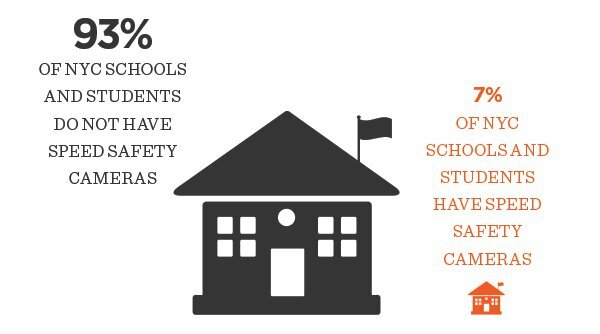 Cameras were installed at schools that had a history of pedestrians, bicyclists and motorist crashes during school hours. School areas located near spots with speeding issues or close to dangerous intersections or corridors could also qualify to be equipped with speed cameras. In addition to the cameras, the DOT installed 4,000 speed limit signs including “Photo Enforced” language.